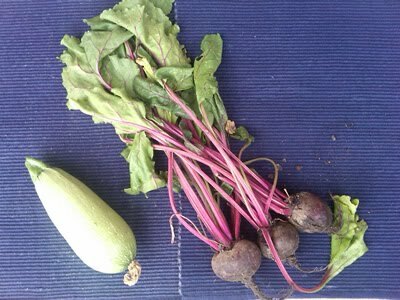 Watch My Garden Grow: We have beets! We picked a few beets yesterday. It has been a little over 9 weeks since the seeds were planted. We will harvest more next week. I plan to make a cold beet and cucumber soup. (If the group thinks it's good I will post the recipe.) I am excited about cooking and eating fresh beets that I watched grow!